Here are 5 step-by-step nail art designs for all nail-lengths and occasions. Easy-to-do and so much fun. Take a look at them right now! I am in love with nail art. At times, just about painting the nails with a simple nail polish can be quite a boring affair. That’s when I apply my artistic skills. 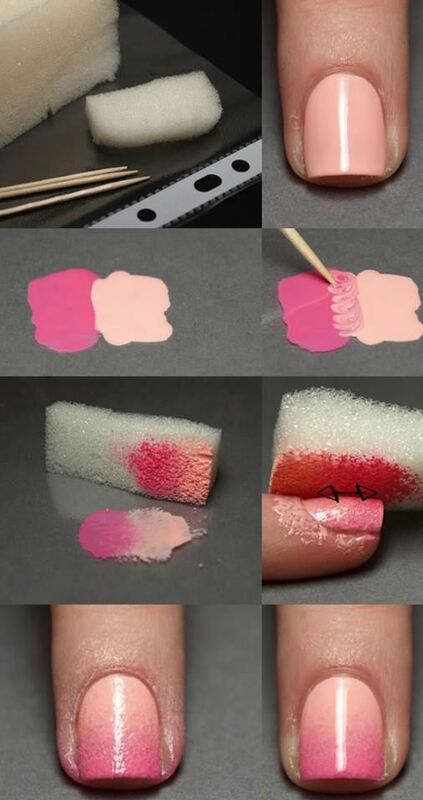 If you also want to break free from those dull-fingers-dull-hand moments, then take a look at these 5 super cool step-by-step nail art tutorials. These are simple, easy to be do at home and and you will definitely have heaps fun while doing them. Besides, you can actually host a nail art party. Call all your girlies over and go all out with colors, textures, and designs. What you need to do first is to choose which colors you will use. Going by the fact that we are in the summer months, its best to opt for subtle, pastel shades. But, don’t worry if dark and bold colors is your style statement. Zuri has got an awesome nail art design for all those lovely ladies who are in love with dark blue, burgundy and shiny purple as well. Now that you have decided on the color, it’s time to think about the style and pattern. 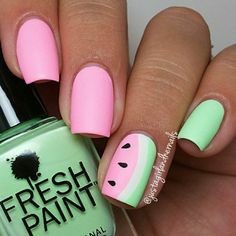 Is it going to be sponge nail art or stamping nail art technique, dotting, color-blocking, decals or taping? Are you going to go for a horizontal taping? Or it will be a vertical style or perhaps a diagonal one, or maybe some combo of them all. If you are a beginner and looking to have some fun with simple nail art designs, then here are some most important nail art tools that are necessary for some kind of nail art like dotting tool, brushes etc., but others are just for decorating the nail art for parties like rhinestones, pearls etc. Creative and unique nail art can be easily done at home. And it is so much in-vogue these days. One can easily flaunt it with any kind of outfit and look. You can either match the nail paint color with your dress or shoes. Infact the designs can also be chosen basis the style/pattern of your dress. For instance if you are wearing a golden blouse with a pastel colored saree, then opt for similar nail art design. Base coat that matches the saree and on the tips of the nails, add a line of golden shimmer. To give your nails an absolute festive look, you can also decorate it with some sort of an accessory. Try out these 5 easy-to-do, step by step nail art designs for beginners. Simple, elegant and innovative nail art designs that won’t let scare you away from these tutorials! Now, whether getting ready for any informal occasion like casual dinner, or formal events such as wedding ceremonies, Diwali parties, you don’t have to think twice before decorating your nails. 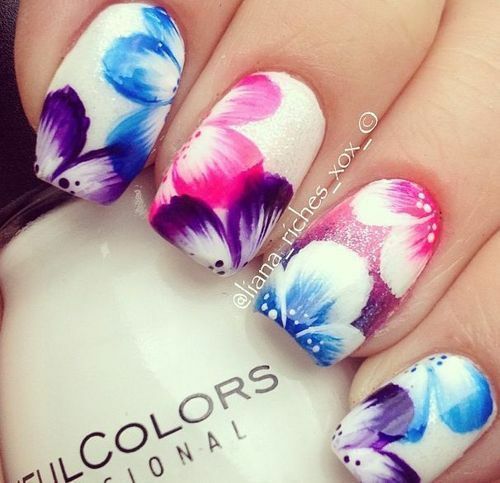 These nail art designs will suit all nail lengths whether short, medium or long. As no one can deny that hairstyles and nail art adds the beauty to your whole appearance and gives you fashionable yet beautiful and gorgeous looks.